Spread the cost! Up to 2 years interest free credit. * Available finance options will be displayed at checkout. Further information. Tested and certified by the Loss Prevention Certification Board (awarded the LPS1175 Security Rating 1). 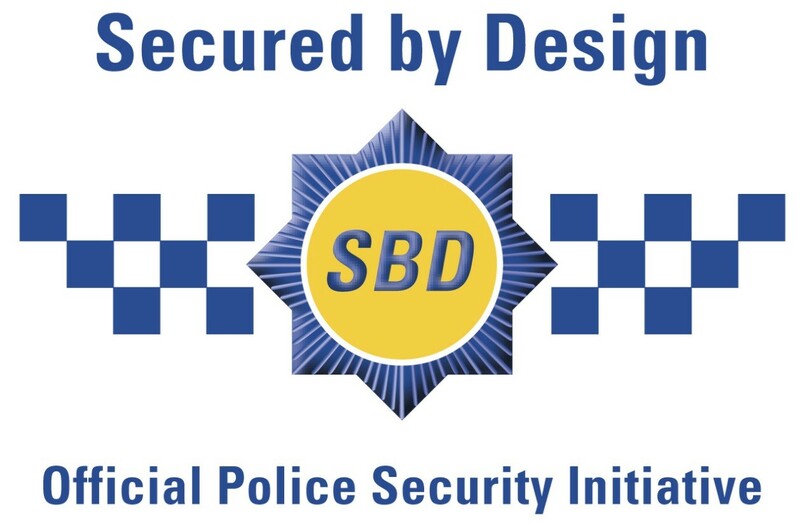 "Secured By Design approved - Police Preferred Specification". Padlocks, ground anchor and security chain included. Integral metal base included complete with fixings for securing to concrete. PVC coated galvanised panels - 25 year guarantee. Generous size - stores up to 3 adult bikes. Quality build - all stainless steel fasteners. Easy assembly - main components are factory assembled. Simple instructions - clear step by step illustrated instructions. Maintenance free - lasting good looks (no painting). Fire resistant - complies with National Building Regulations. We now offer our Protect a Cycle with the option of a hinged front ramp. Protect a Cycle is the highly secure and convenient storage solution for your cycles. It is supplied with two stainless steel hasps with padlocks for the front door, an integral metal base, heavy duty ground anchor with high security chain complete with padlock. All fasteners are included, even those used for bolting the unit down onto a hard concrete base.